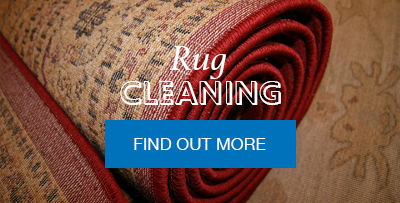 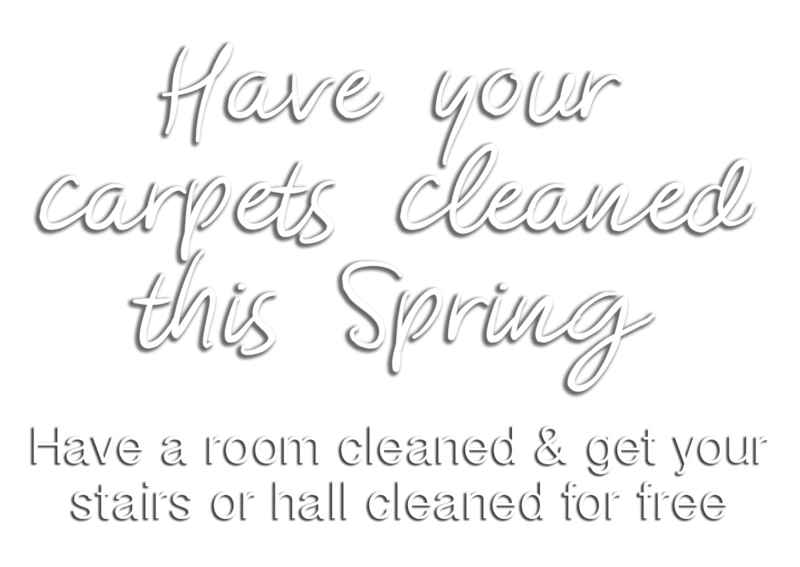 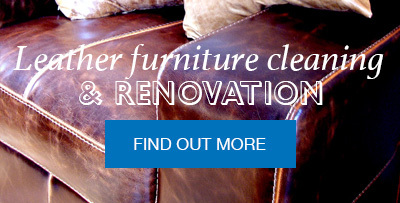 Pure & simply, Xtraclean are Carpet, Upholstery & Hard Floor Cleaning Specialists. 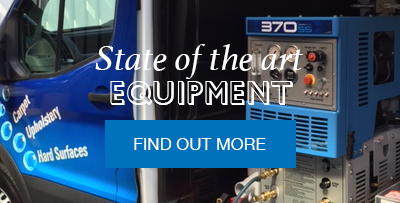 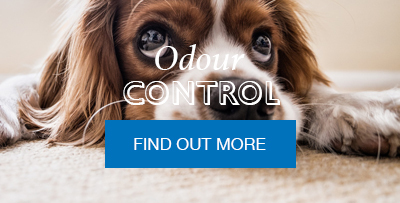 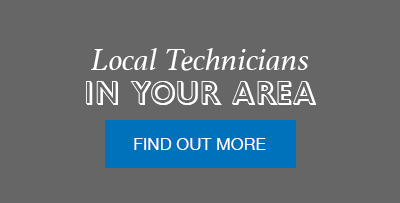 We operate throughout Norfolk, Suffolk, Cambridgeshire and Lincolnshire offering a professional service from highly trained and knowledgable technicians. 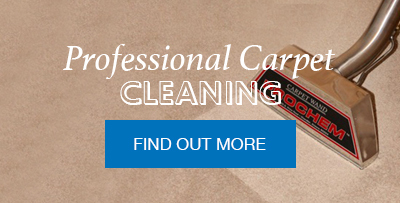 We work with truck mounted carpet cleaning systems which use our own supply of water and we only use the best and safest cleaning solutions available. 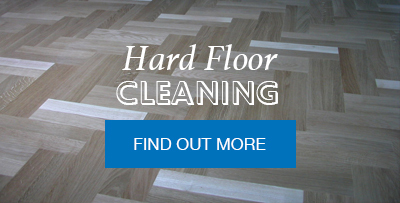 This system provides an efficient, effective and powerful cleaning solution and reflects the level of service that provide each and every one of our customers. 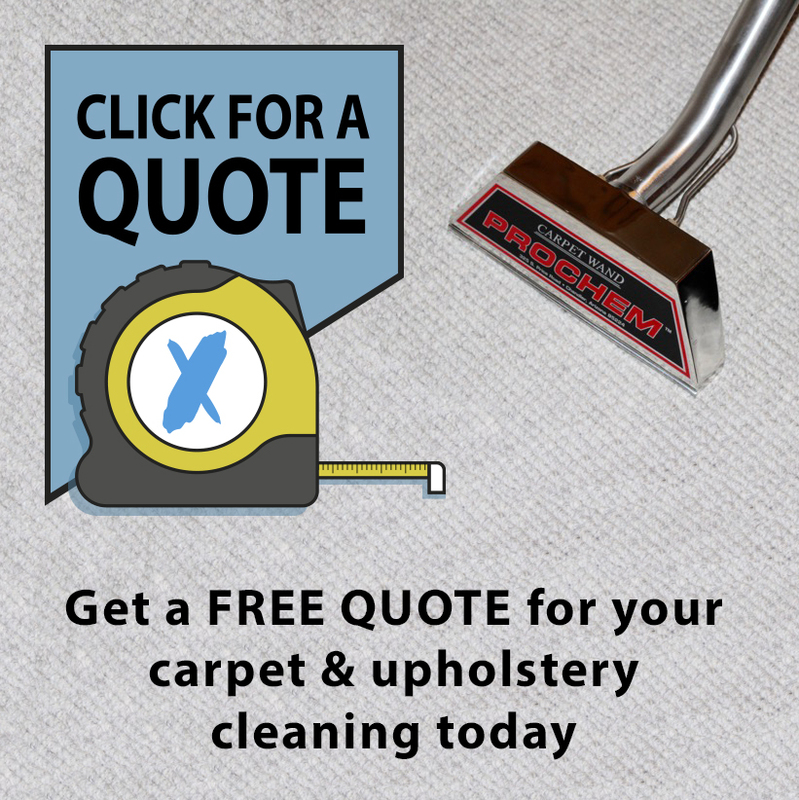 With over 20 years experience, our professional carpet, upholstery & hard floor cleaning technicians are highly trained and fully insured to provide the highest levels of cleanliness for your furnishings. 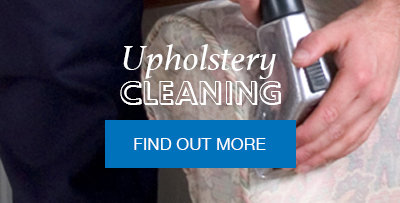 We are accustomed to the cleaning requirements of both residential and commercial customers. 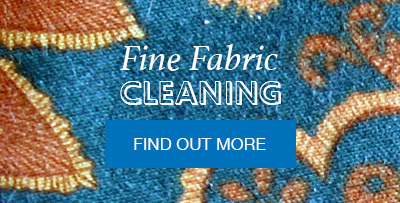 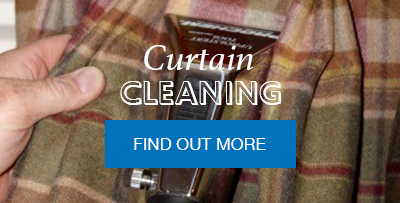 Why not view our services page to find out how we can help you with your cleaning requirements. 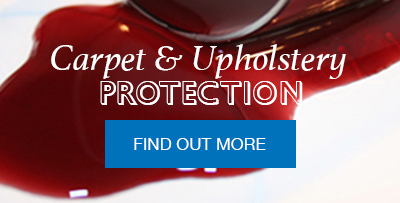 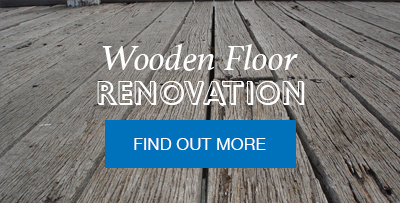 Providing a prompt, reliable and professional service throughout East Anglia since 1993.